Residential Camp will begin on Sunday Lunchtime (8/9/15) and run through Thursday Afternoon (8/13/15). 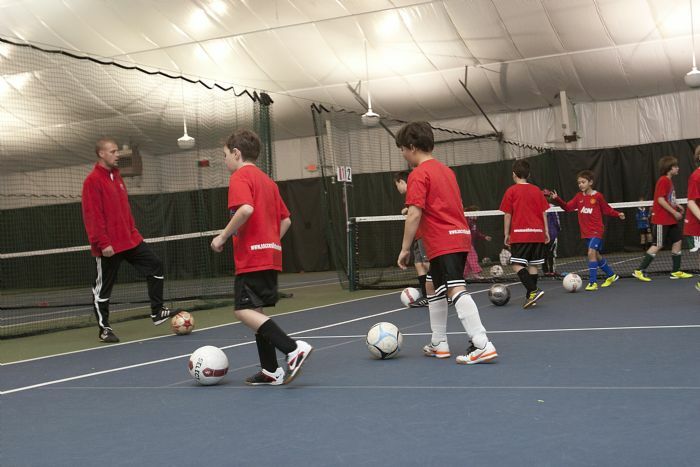 Throughout the week, all campers will participate in 17 training/games sessions; That's an amazing 30-hours of soccer!!! We'll follow an extremely active daily schedule that will be challenging, informative and ALWAYS with a ball. We plan to combine a very high level of coaching with an extensive stretching, injury prevention and wellness care. We also know that a happy camper is one that needs down time to rest and have fun away from the soccer field with their friends. We have built this into our program. Player / Team bonding is a vital part of our SSD camp experience. 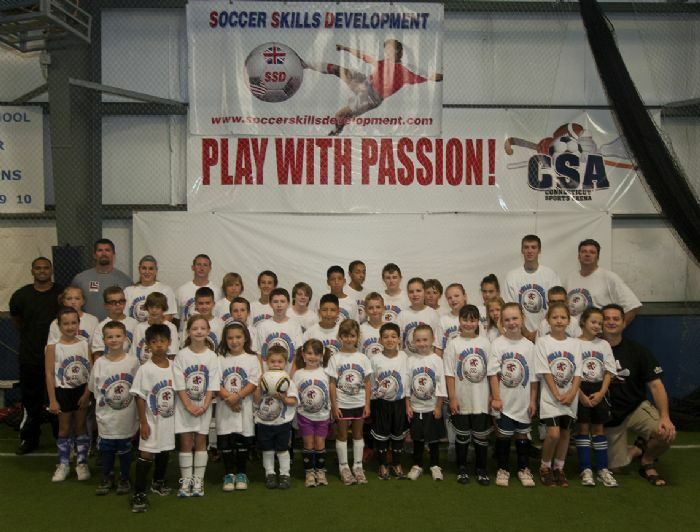 SSD's Residential Camp Program will ensure that players play BOTH small sided soccer games as well as 11 v 11 full sided soccer games each day, for full enjoyment and development.